Welcome to BNK Quarter Horses, home of Genuine Diamond Doc. Diamond Doc is a full blood brother to Shining Spark! 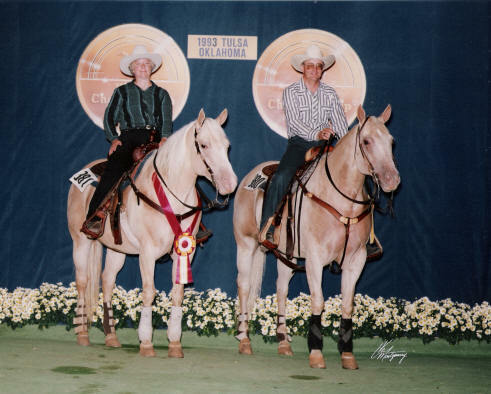 Genuine Diamond Doc is an AQHA Performance Champion AQHA Superior Awards in Reining, Dally Heading, and Dally Heeling. We like to ride pretty hoses that are cowy, athletic and can perform in the show ring, roping arena, or at the ranch. We have for sale performance geldings, yearlings and weanlings by Genuine Diamond Doc. Give us a call or email and we'll talk horses. Thanks for coming to our website.